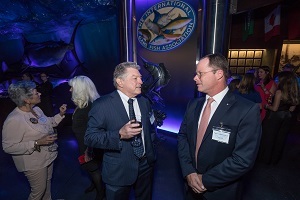 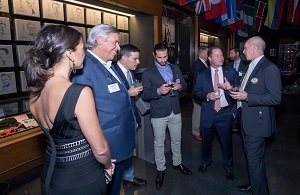 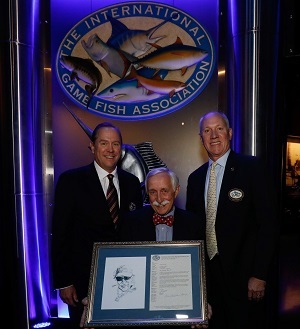 Last weekend the IGFA inducted five individuals into the IGFA Fishing Hall of Fame during a fun-filled evening at the Wonders of Wildlife National Museum & Aquarium in Springfield, Missouri. 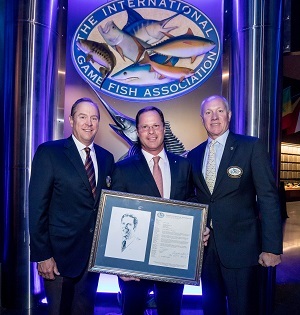 The 20th Annual IGFA Fishing Hall of Fame Induction Ceremony, presented by Bass Pro Shops, recognized the contributions of anglers, conservationists, educators and industry leaders to the sport fishing world. 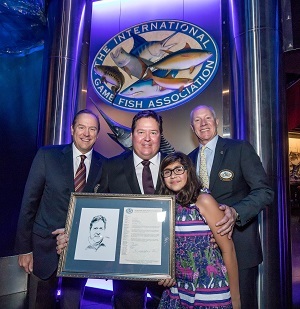 Watch the induction videos for The IGFA Fishing Hall of Fame Class of 2018 by clicking on the names of each of the following inductees: Dr. Martin Arostegui, John Barrett, Ralph Christiansen, Jr., Frederic Halford and Frank Johnson, Jr. 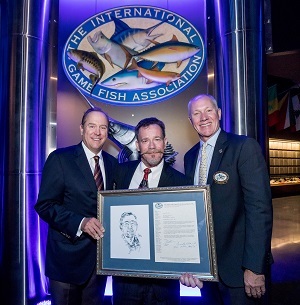 The IGFA congratulates the entire Class of 2018 on their induction into the IGFA Fishing Hall of Fame, and thanks to everyone who helped make this an unforgettable evening.